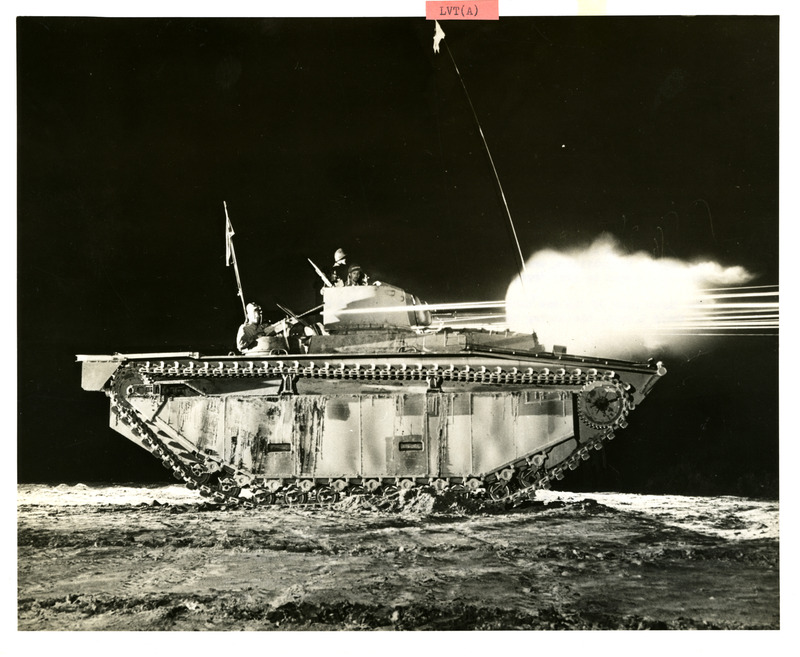 The Charles Ives Collection consists of 719 photographs from the Pacific Theater of WWII. Many of the photographs were taken between 1944 and 1945. Mr. Ives inherited the photographs from a friend from Marblehead, Massachusetts who served as an aviator in the Army Air Corps and discharged as a Major in 1945.